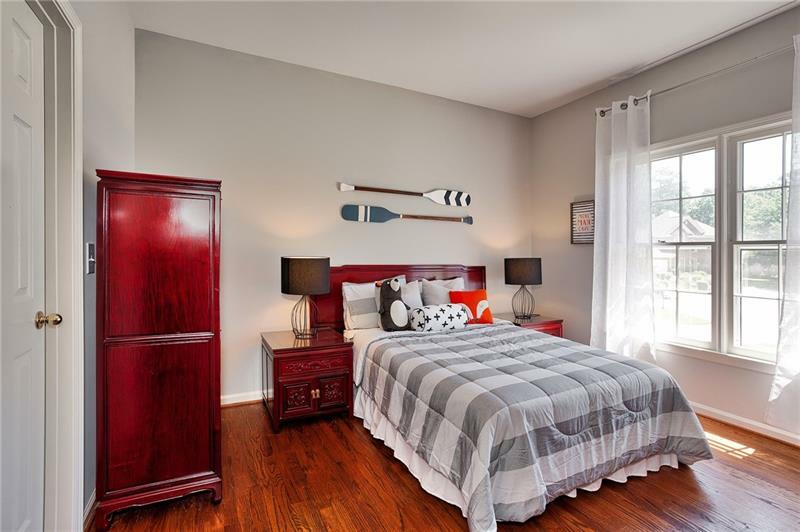 Cul-de-sac home in a highly sought after neighborhood with outstanding schools! 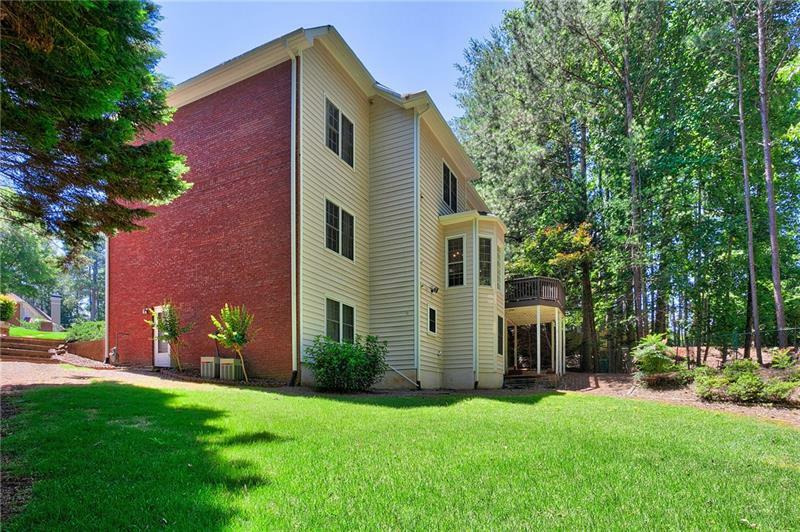 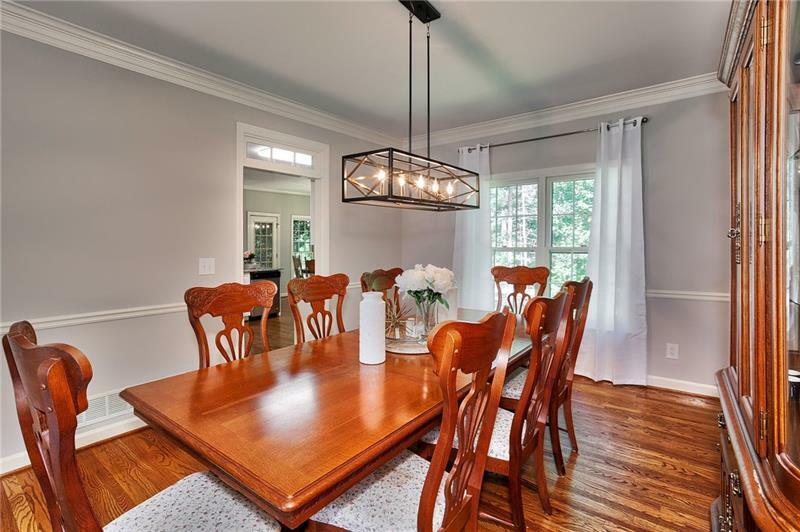 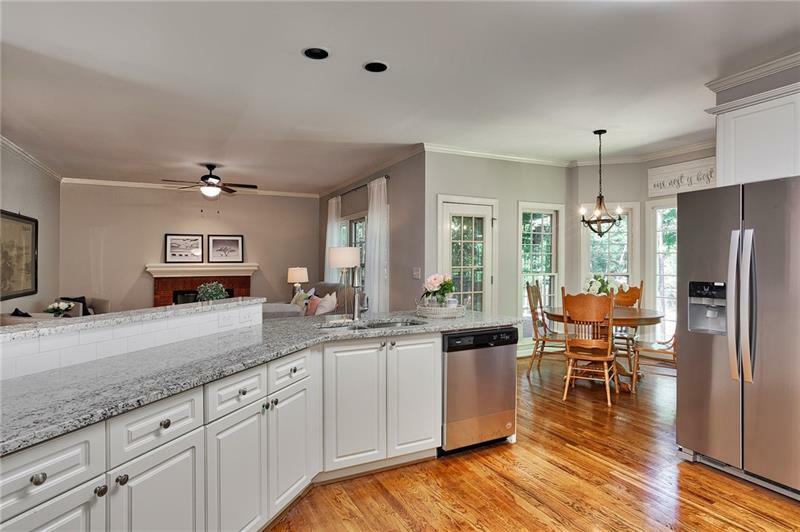 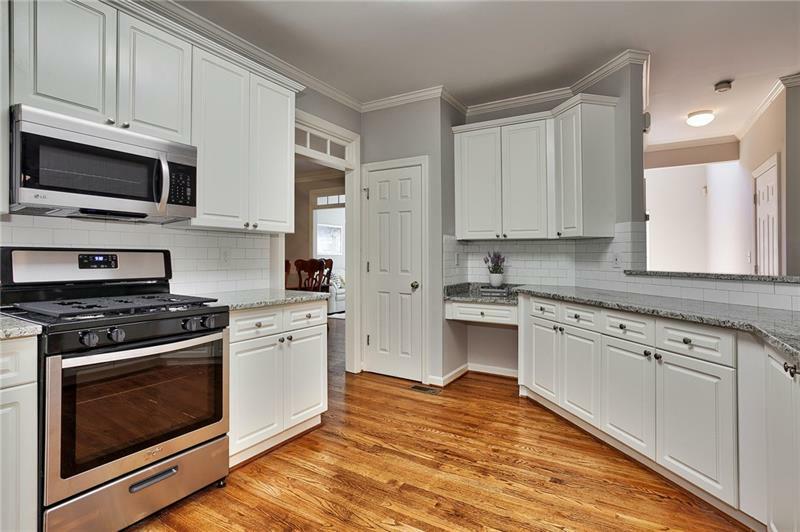 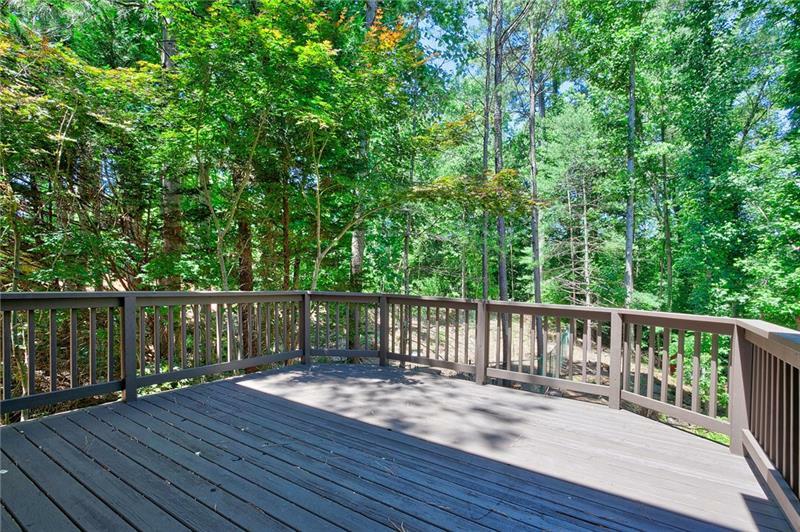 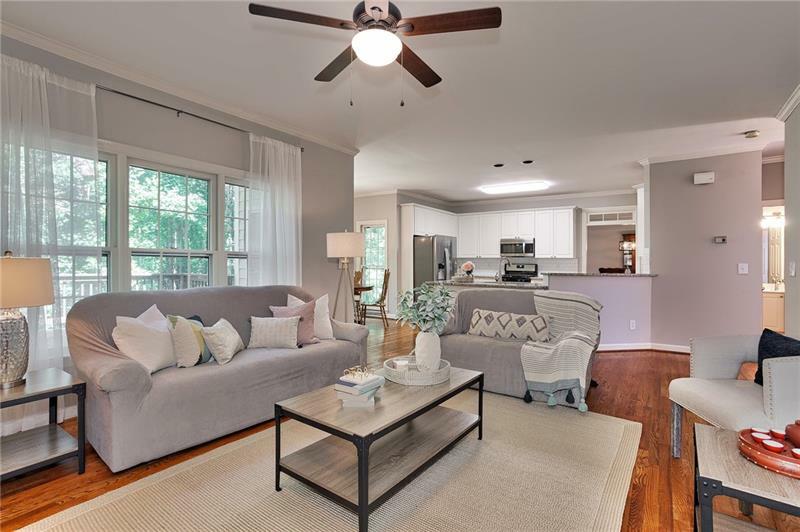 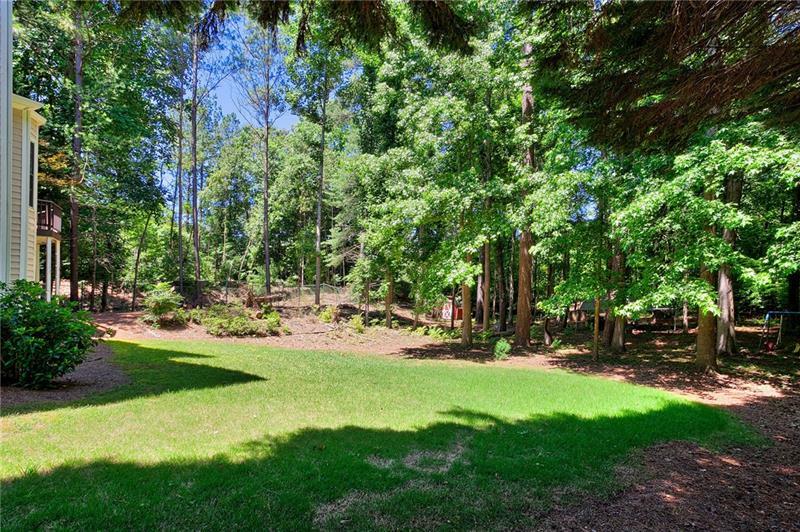 Fabulous layout with all the right spaces- entertain in the fully-equipped kitchen with brand new ss appliances and granite counters or pass an afternoon on the newly painted deck with private, wooded backyard views. 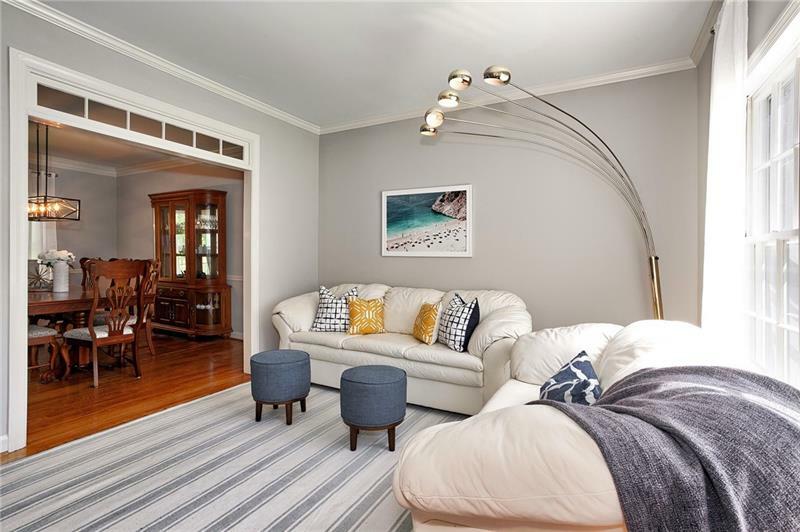 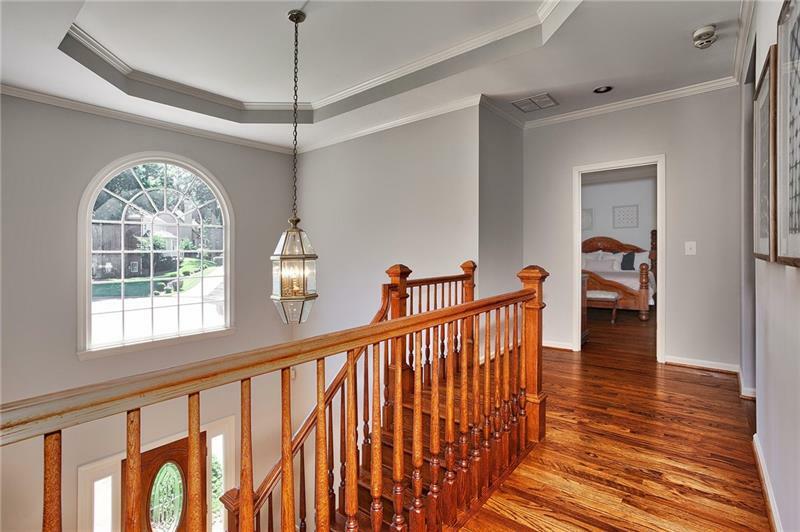 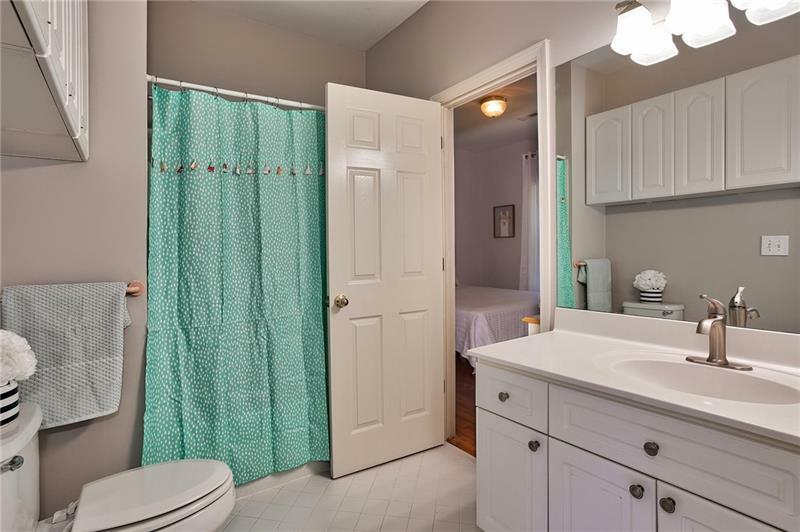 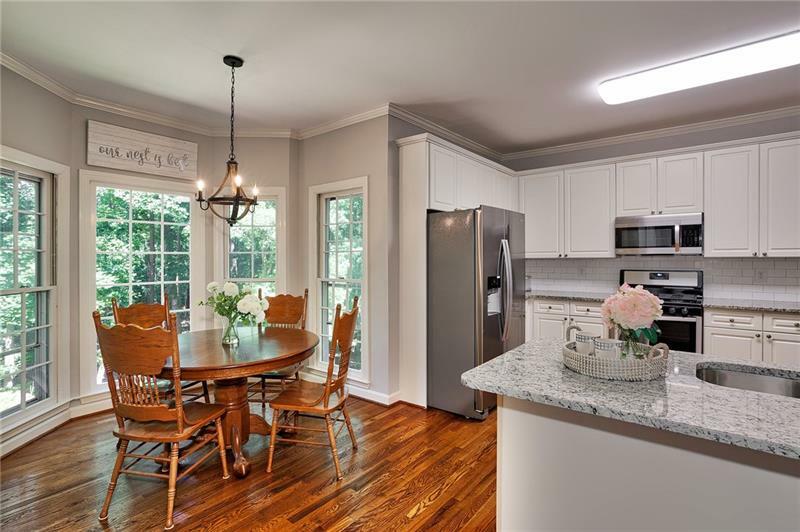 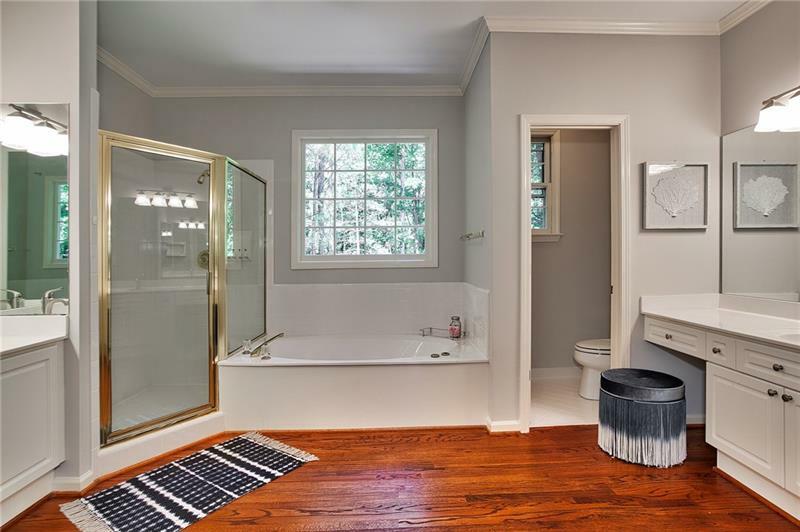 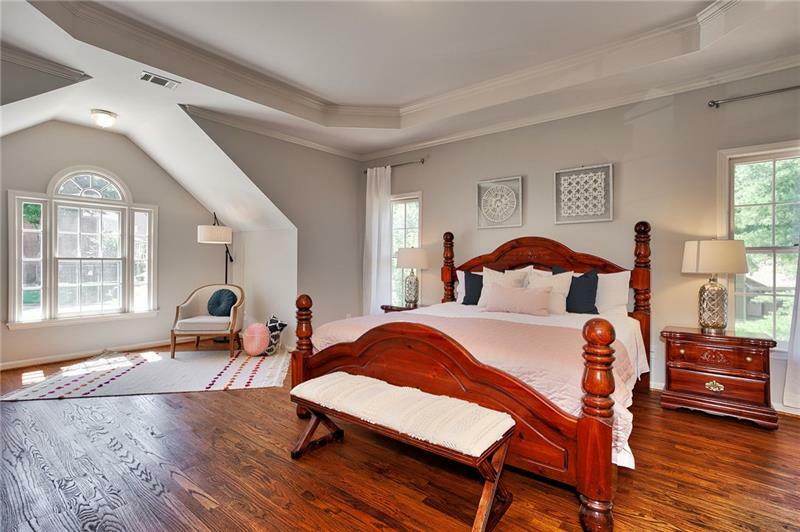 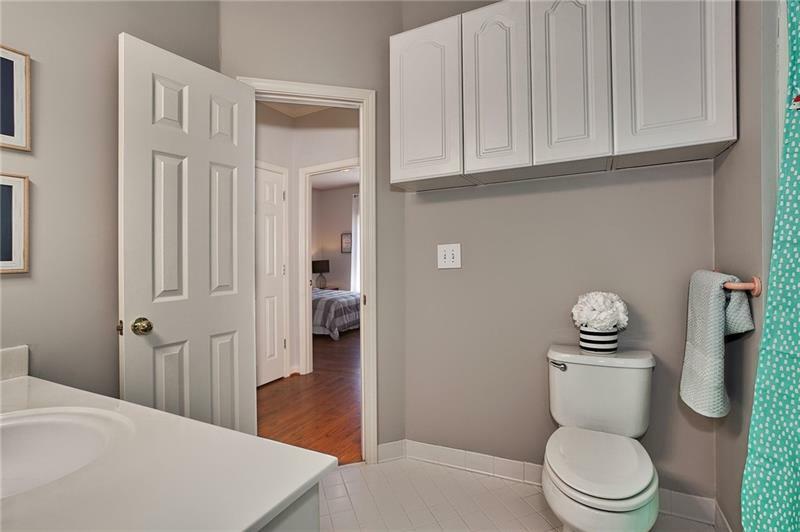 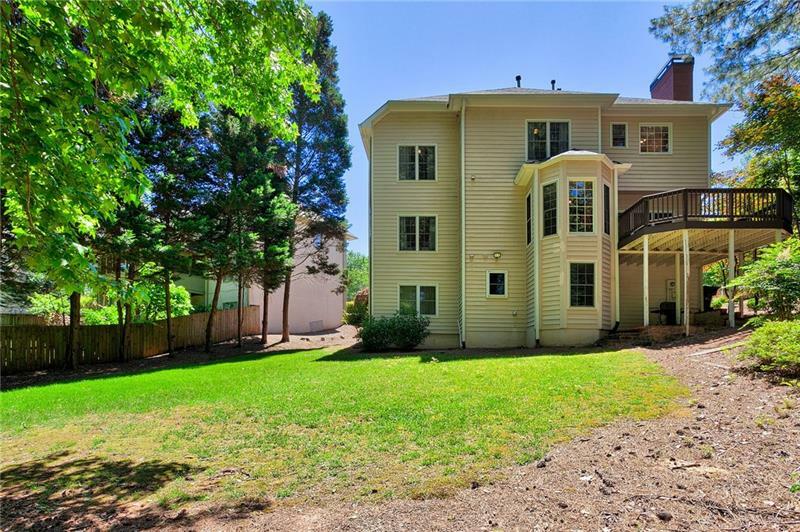 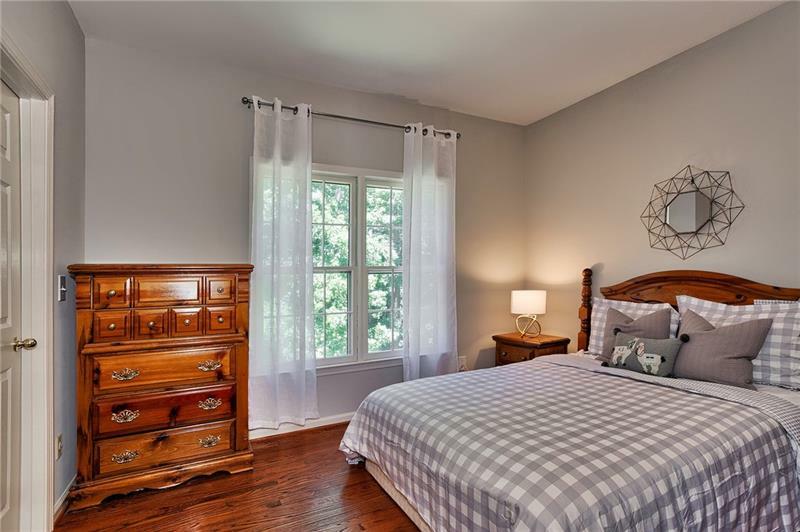 Gorgeous real oak floors throughout both levels, fresh paint throughout, brand new light fixtures. 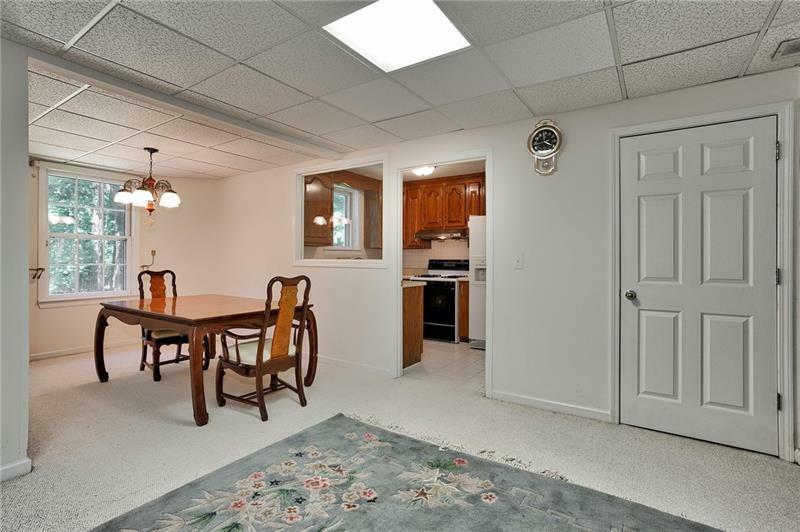 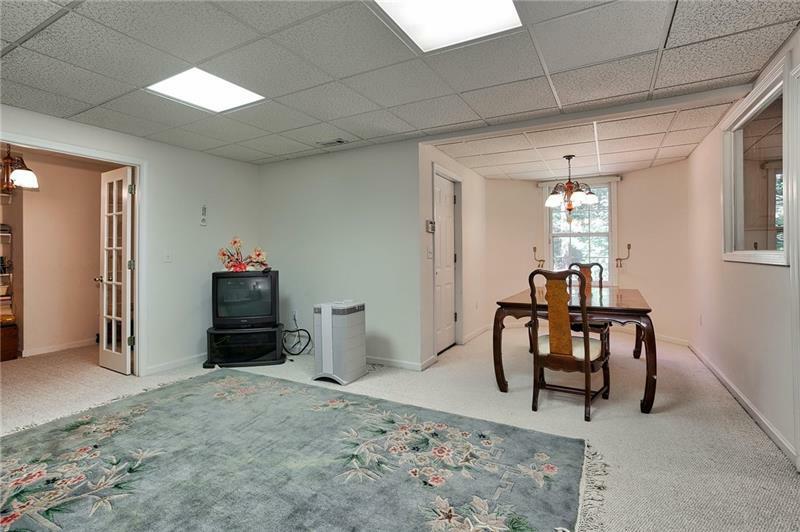 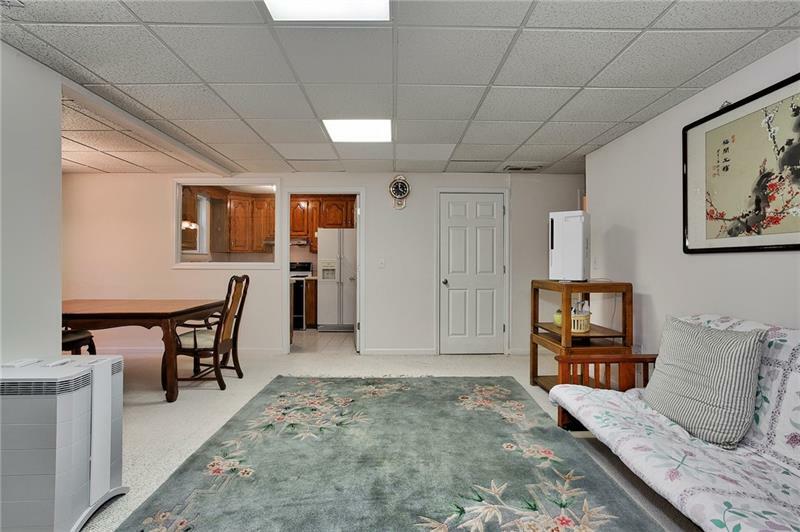 Fully finished basement with full kitchen and bathroom. 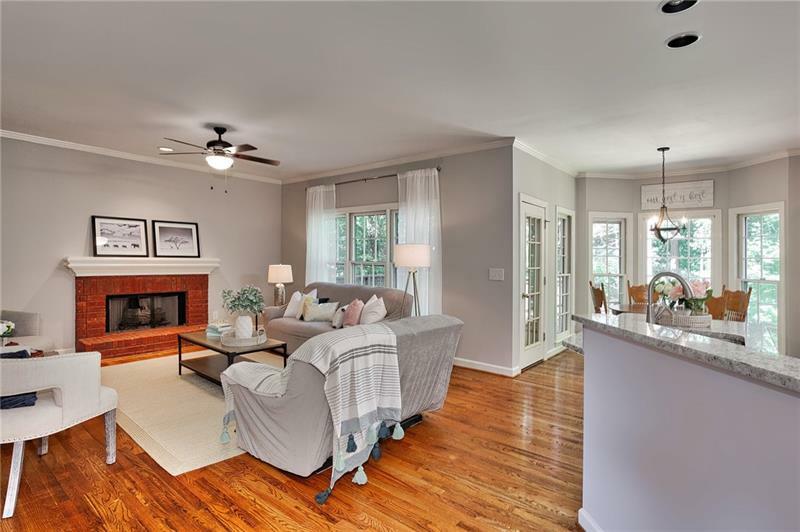 The last home in this neighborhood went UC in under a week! 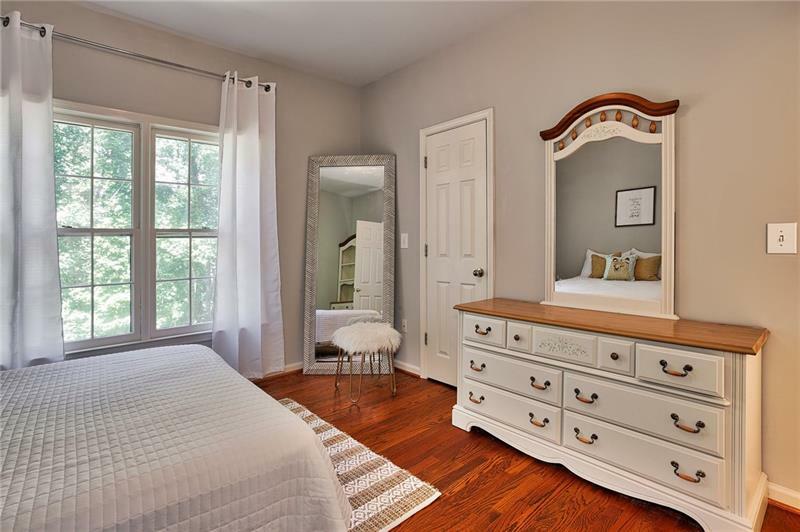 Listing provided courtesy of True Legacy Realty, Llc..